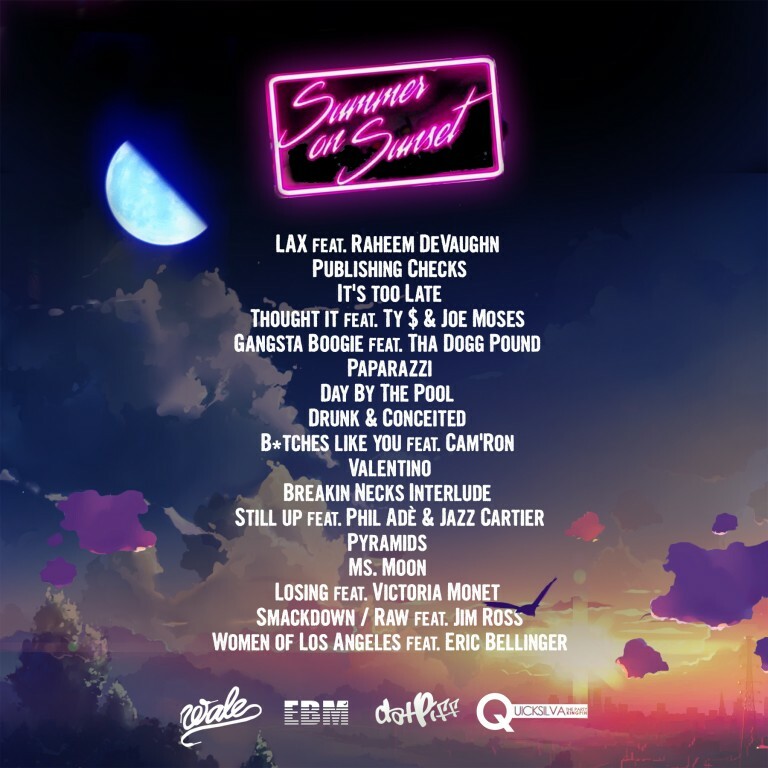 Wale has officially dropped his latest mixtape, Summer on Sunset! The tape, hosted by DJ Quicksilva, premiered on DJ Khaled's We The Best Radio through Apple Music, and is now available on DatPiff! It gives listeners and Wale's Moonz a taste of the music the rapper's been holding in the vault as they anticipate his upcoming fifth studio album, SHiNE (Still Here Ignoring Negative Energy). 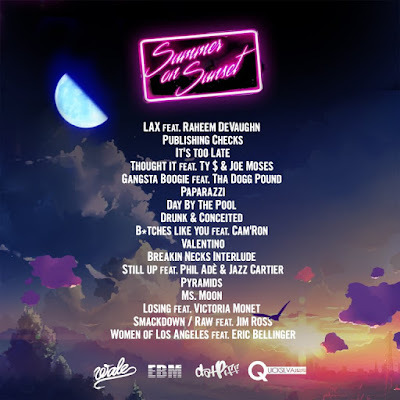 With collaborations with Raheem DeVaughn, Cam'Ron, and more, the tape is definitely hot all the way through. 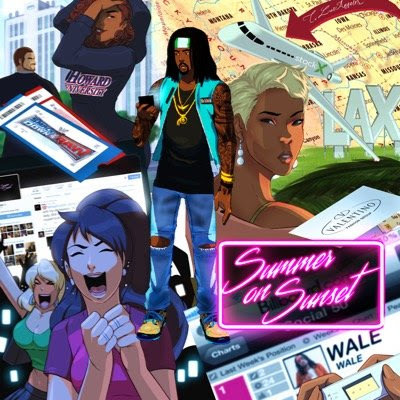 The music fits the title, and reveals some more of Wale's life. And this artwork is one of the best Wale's had done! Continue to SHiNE Wale! Check out the tape in full below!